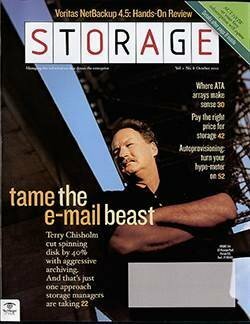 Some of the gotchas that dogged cloud storage services -- security, data protection, latency -- now less important to buyers. 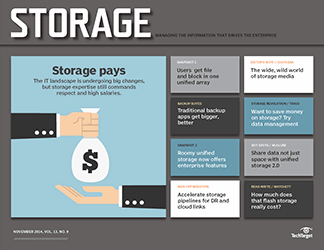 Data centers are jumping on the cloud storage bandwagon for a variety of reasons, according to the latest data from our Cloud Storage Post-Purchase Survey. 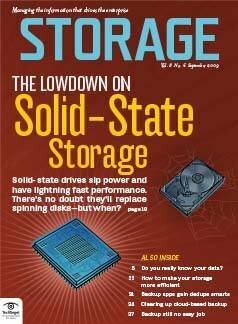 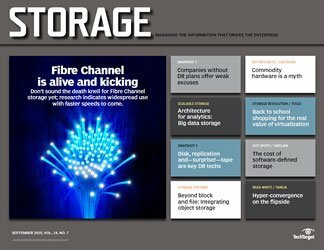 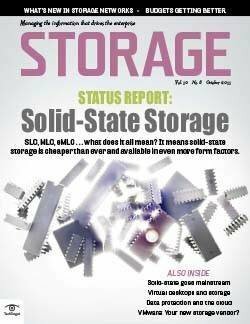 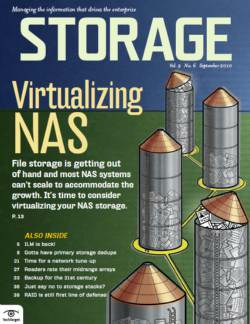 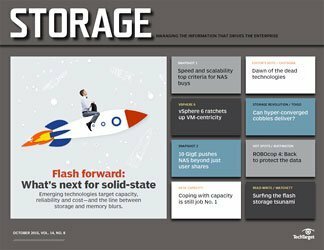 The availability and variety of cloud-based storage services is often cited as a key reason for the dip in sales of hard disk drives and networked storage arrays. 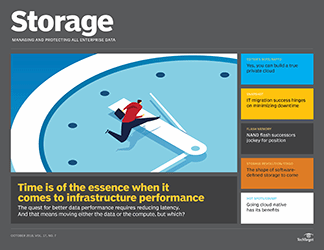 It's hard to determine just how much cloud-based storage services is impacting traditional storage systems, but it's clear that it's having some effect. 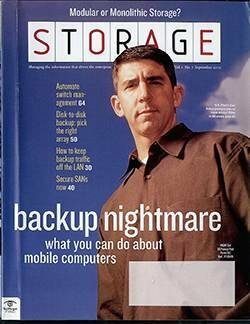 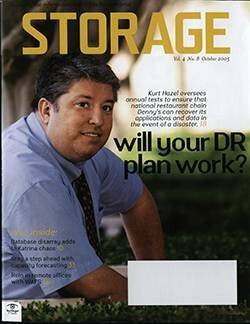 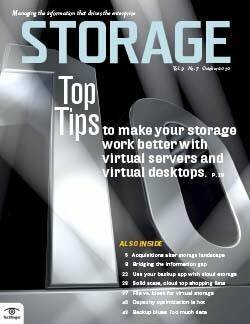 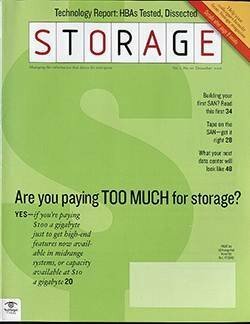 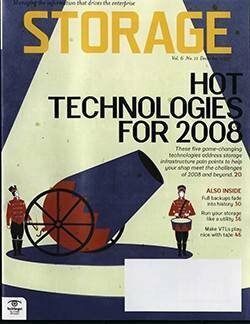 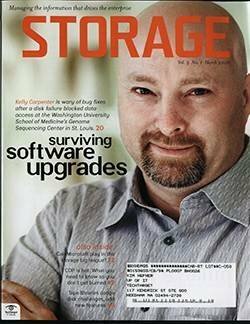 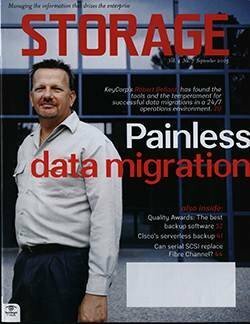 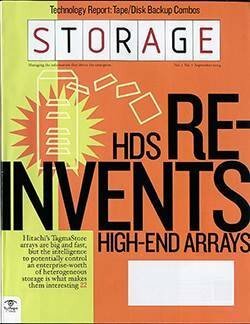 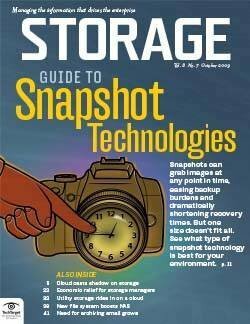 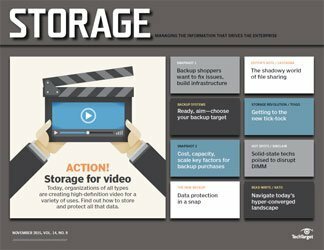 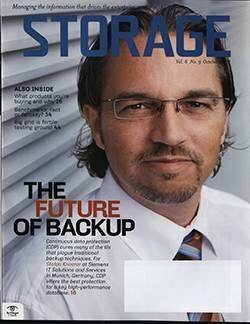 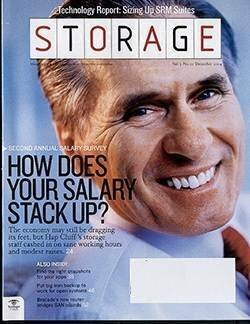 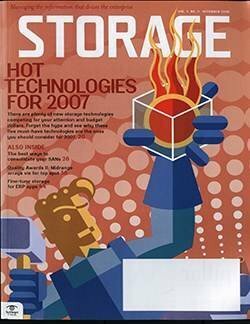 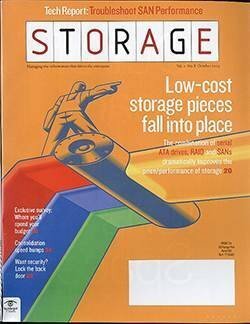 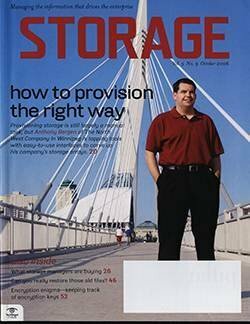 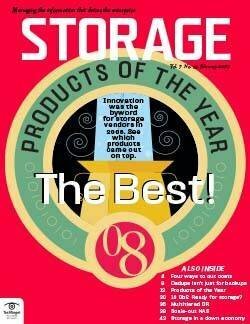 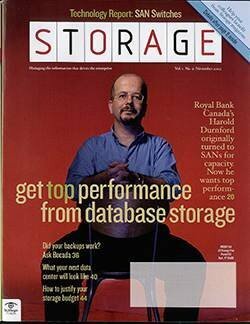 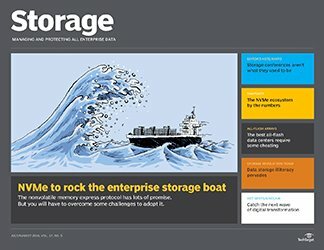 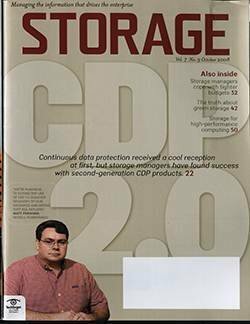 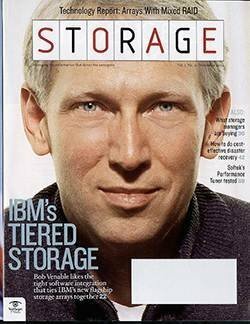 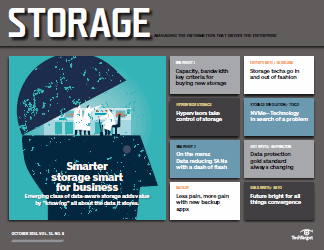 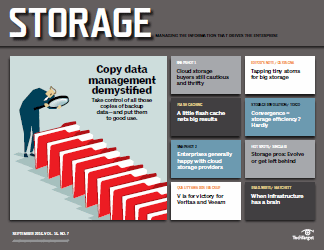 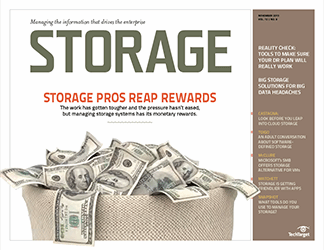 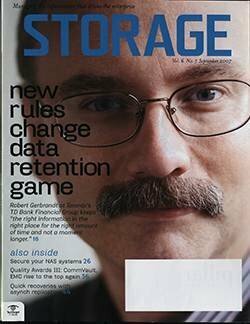 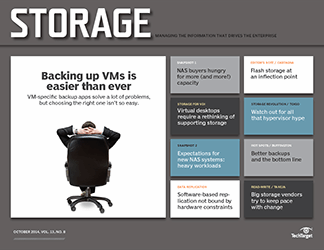 A few years ago, most storage shops were just testing the cloud storage waters, dipping a digital toe into a cloud backup service or maybe sending some older data to a provider's cold storage archive. 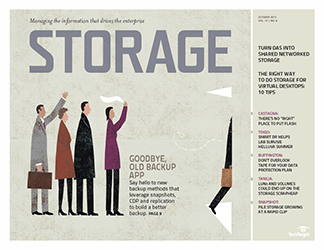 Today, those apps remain popular, with 61% of recent cloud-based storage services buyers citing backup as the key cloud app. 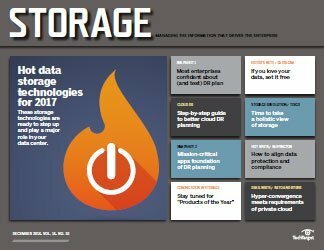 Sticking to that data protection theme, the second and third most-popular cloud storage apps among recent purchasers were disaster recovery (41%) and archiving (39%). 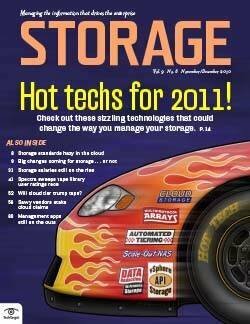 Those numbers aren't surprising, as these three services are the most mature cloud storage applications. 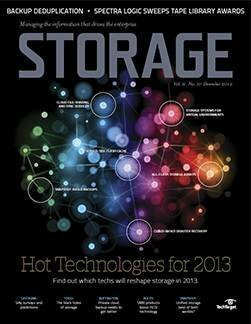 More interesting, perhaps, is the 37% who said file sharing and collaboration were their main service objectives. 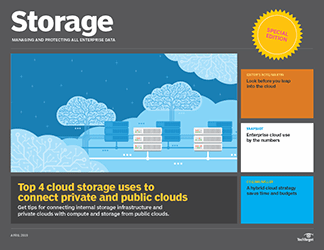 With cloud-based file sync-and-share services adding more management and enterprise features, and interest in in-house sync-and-share implementations growing, this looks like a category that will heat up across all cloud flavors -- public, private and hybrid. 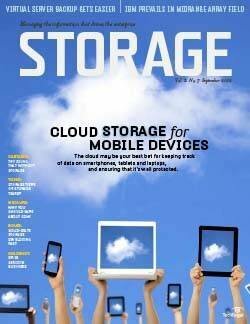 For which applications do you primarily use cloud storage services? 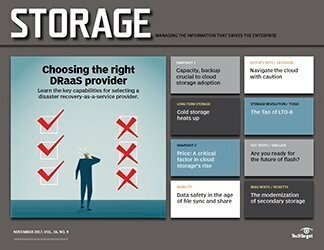 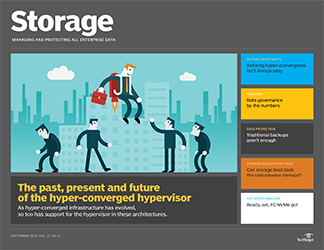 Speaking of those three cloud storage architectures, overall, for more than half (52%) of the shops looking to add cloud storage capacity this year, a hybrid arrangement is the preferred architecture, tightly linking in-house resources with a cloud storage service. 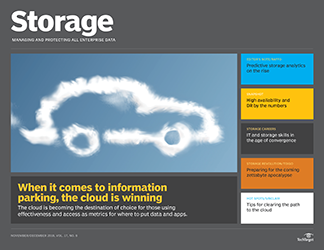 What cloud storage model are you considering? 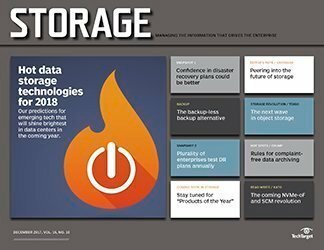 Companies adding cloud storage capacity are doing so in relatively modest helpings; 36% say they will add up to 10 TB of capacity, while 27% expect to add up to 49 TB. 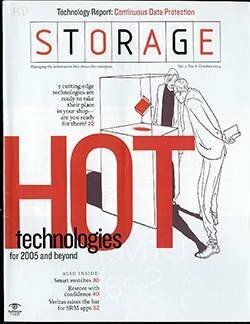 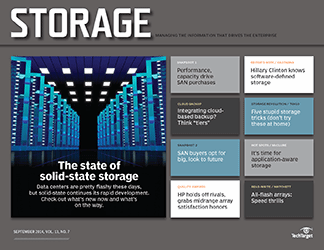 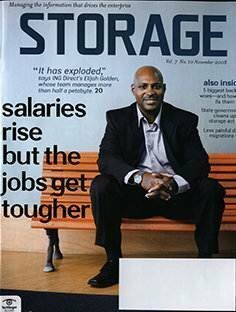 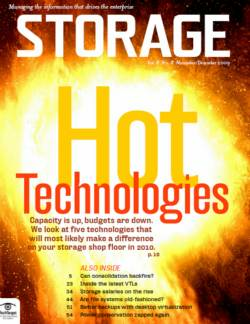 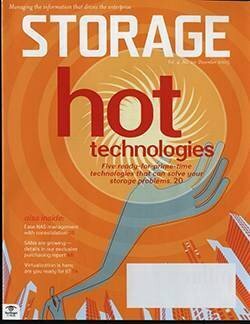 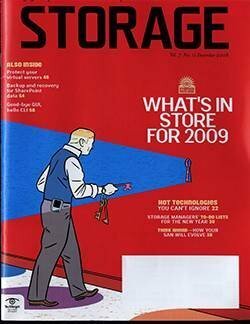 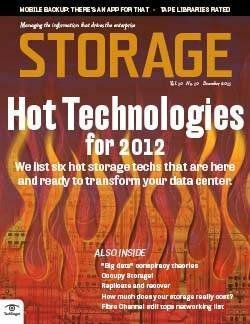 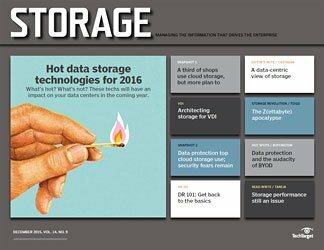 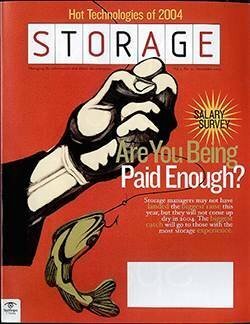 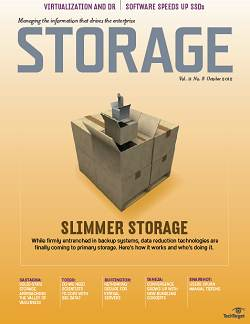 Storage shops may still only be dipping a toe into the cloud storage reservoir, but that toe is getting bigger. 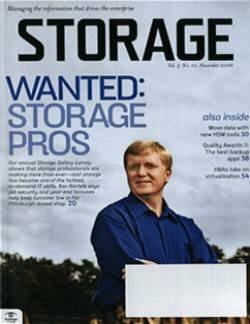 How much new cloud storage capacity do you plan to buy? 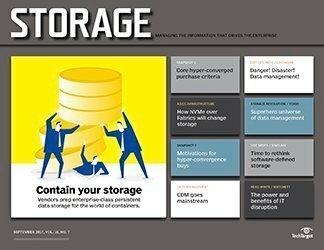 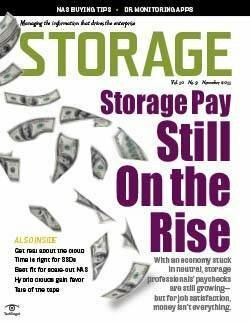 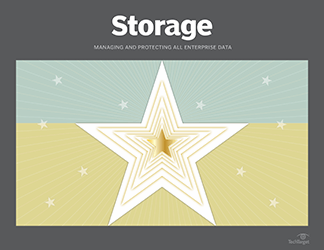 For previous and future buyers of cloud-based storage services, one feature was far and away the most important: 74% cited total cost, including capacity, transfer fees and other charges. 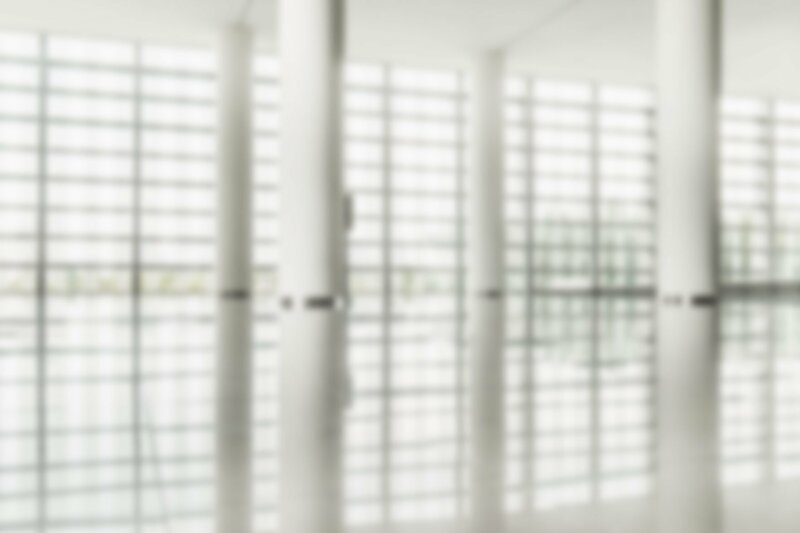 Security is also on their minds, with 30% saying encryption was an important feature. 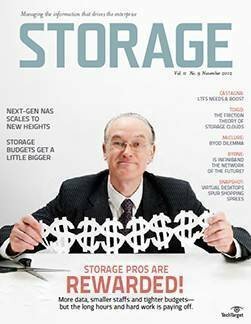 Only 3% said initial seeding of the cloud storage repository was an important feature, so maybe cloud-based storage services users have some sort of magic transporters they can use to move terabytes of data into the cloud. 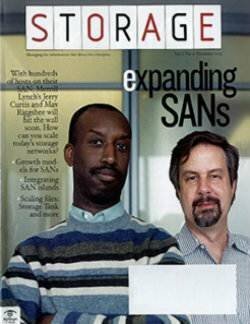 Beam us up, Scotty! 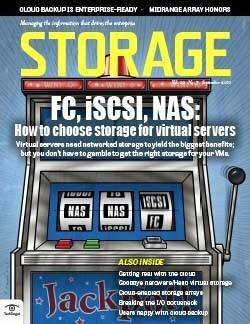 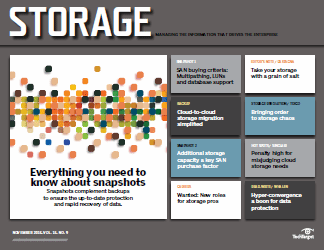 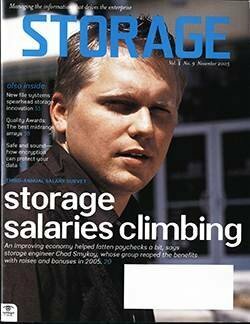 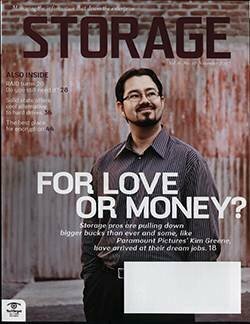 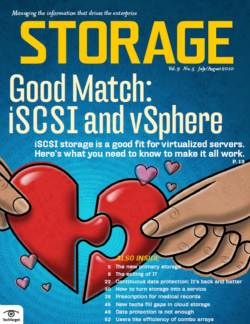 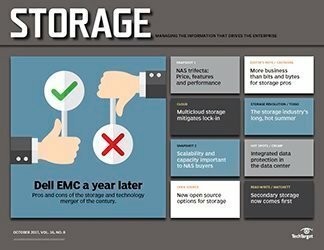 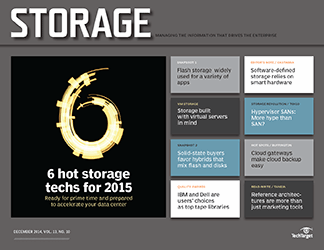 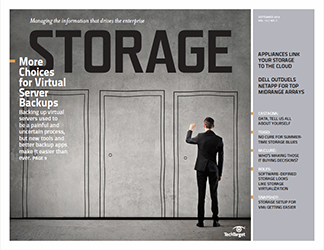 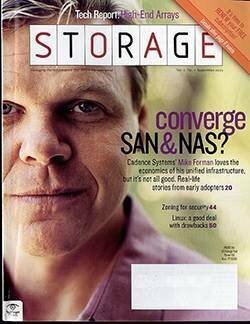 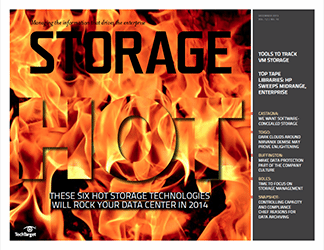 When looking at cloud-based storage services, what matters most to you?